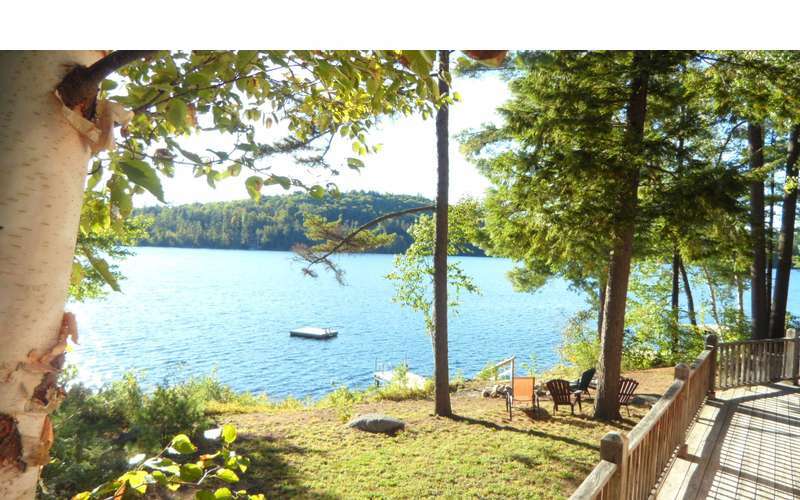 Direct lakefront home on Friends Lake with private dock! 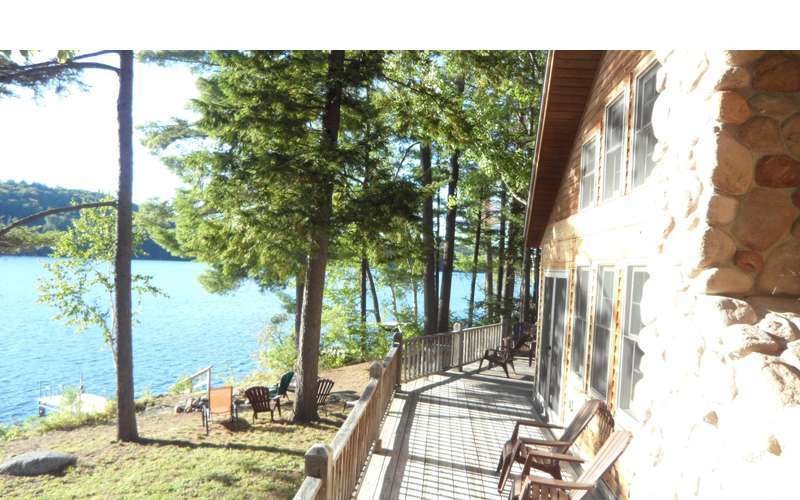 It will be a vacation to remember at this Adirondack Contemporary on the shores of Friends Lake in Chestertown, NY. 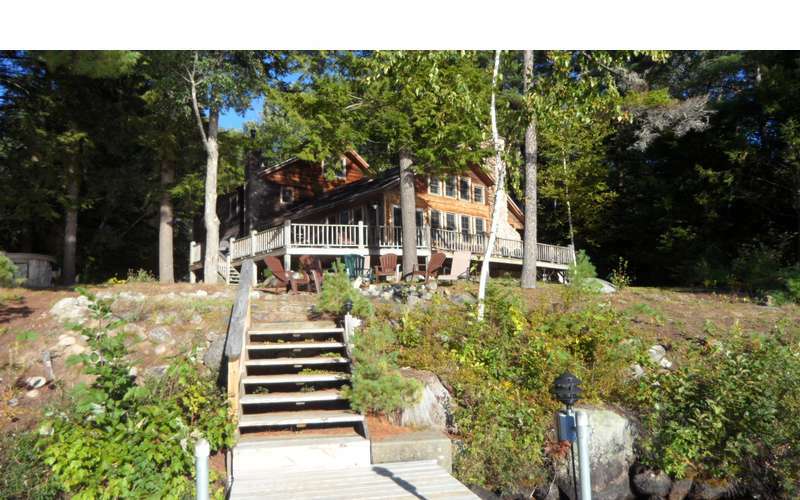 This is an expansive, private rental home with a private dock and a Great Room that's perfect for family get-togethers. 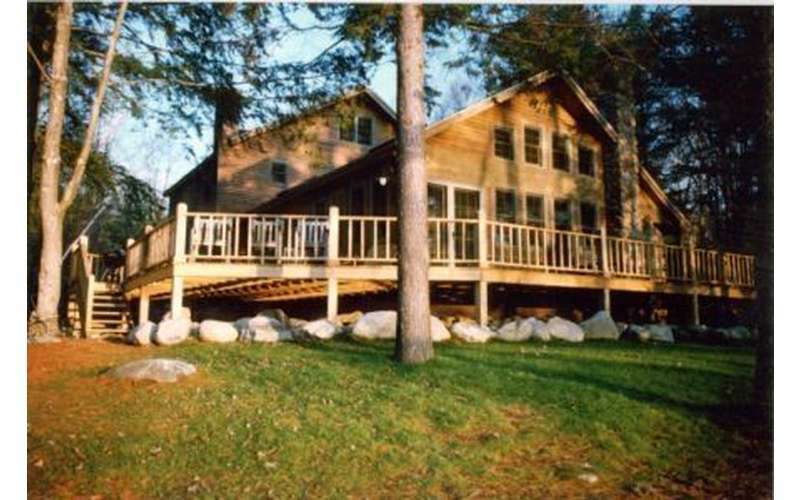 Enjoy having your own space when vacationing at the spacious Adirondack Contemporary, situated on the highly sought after eastern shoreline of Friends Lake. Kitchen appliances - coffee maker, blender, etc. Visit website for rental rates and more details to book your stay!